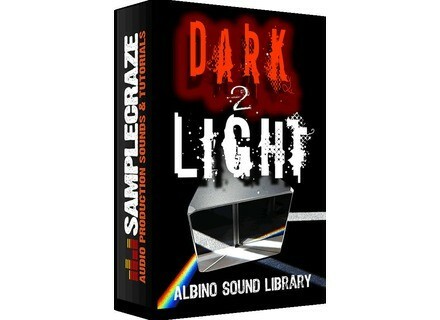 Albino 3 - Dark To Light, Noise/Sound Design Sample from Samplecraze. 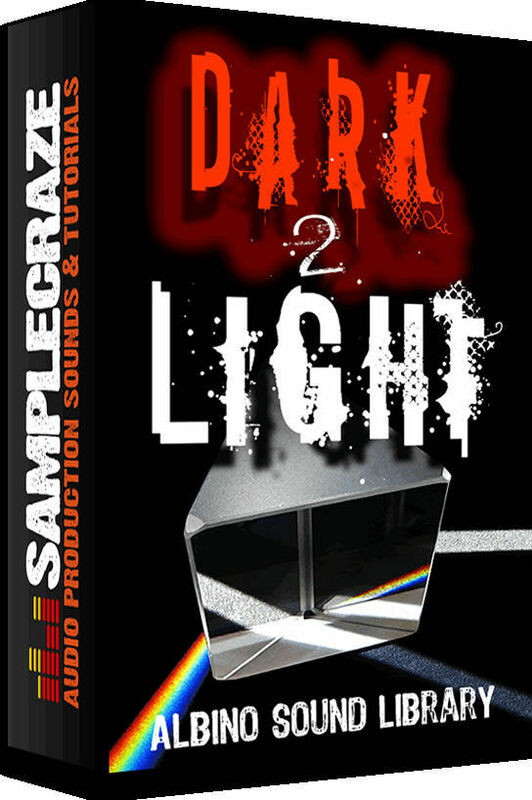 Samplecraze has announced the release of Dark To Light for Rob Papen and LinPlug's Albino 3. Dark To Light features 450 presets exploring synth history all the way from '50s sci-fi weirdness, through classic phat analogue timbres and rich layered ensembles, drum machines and sound effects, to cutting edge digital and FM quirkiness, according to the company. Designed for genres such as ambient, dance, electronica, glitch, IDM, space music, and trance, and others. "It explores the entire range from cone-bending sub-basses to whispering digital textures, from dark and dirty to squeaky clean," the company says. WOK daBUMZ WOK has announced the release of daBUMZ, a new drum synthesizer VST instrument plug-in for Windows. Apple Updates Logic Pro & Logic Express Apple has updated Logic Pro and Logic Express to v9.1.1. Sony Updates Sound Forge Pro 10 Sony Creative Software has updated Sound Forge Pro to v10.0b.